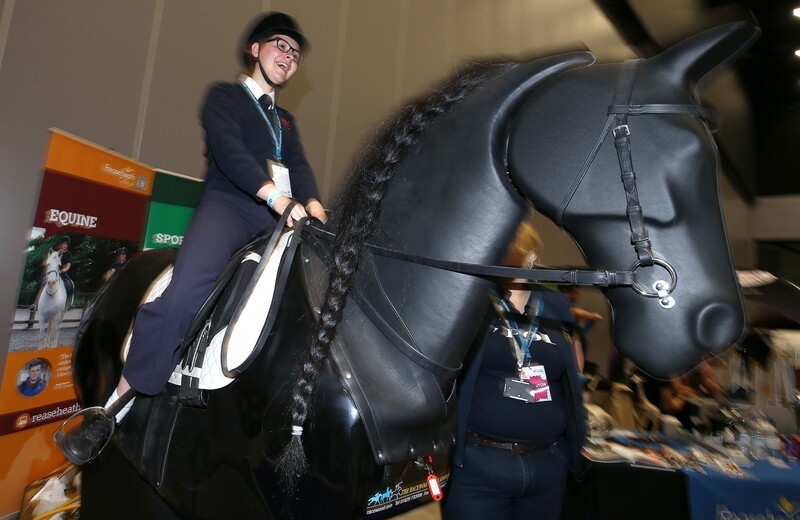 Big Bang North West: A zoo & ride Flicka the horse with Reaseheath College! They’re back! Reaseheath College are returning to The Big Bang North West with their magnificent (and sometimes mechanical) menagerie! 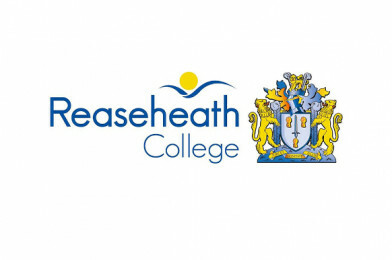 Reaseheath College is one of the UK’s leading land-based colleges based in Nantwich, Cheshire. They provide an exciting range of technical courses, from diploma to degree level, in a supportive and caring environment.